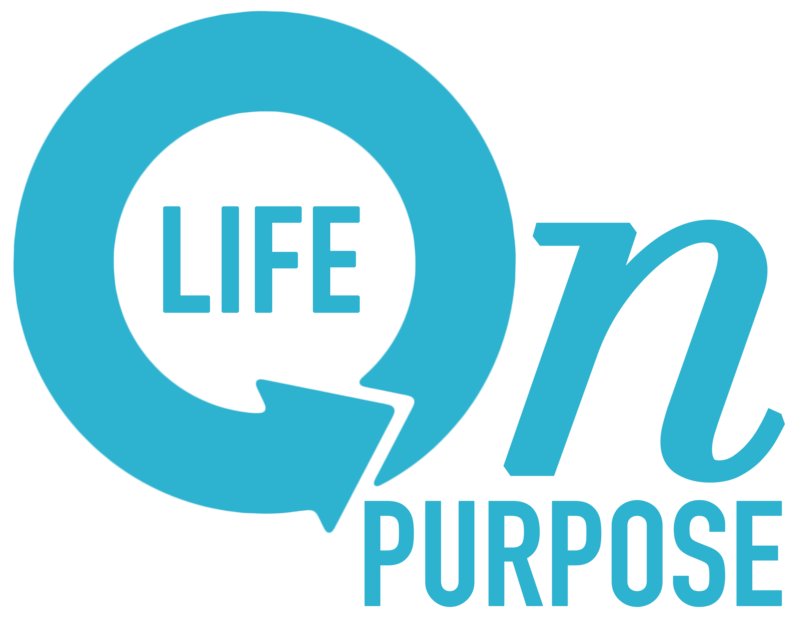 Home – Are you living your "Life on Purpose?" Phones!? Making memories in the moments! To the man I run by frequently in my neighborhood. You are outside with your kids, fun! They are running and playing and having a blast! From time to time they say, "look daddy" and you glance over and smile. Then you look back down, at your phone. To the man sitting next to me… Continue reading Phones!? Making memories in the moments! 3 ways to have Revelation over Resolutions! My publishers letter for January 2018…. how about yours? Happy New Year! There is nothing like a fresh start! The New Year offers a chance to establish goals, resurrect dreams, and bring new habits to life. While many will be listing Resolutions, we are focusing on ‘revelations.’ A resolution means “a firm decision to do or not do something.” Revelation means “the divine or… Continue reading 3 ways to have Revelation over Resolutions! My publishers letter for January 2018…. how about yours? Epic fail….boy did I ever miss my target! Eleven times! Thus far this YEAR! That is the actual amount of times I went to the YMCA near my neighborhood. My goal was 3 times a week starting in January. That makes me hundreds short of my goal. I knew it was bad, but I had no idea I was that far off.… Continue reading Epic fail….boy did I ever miss my target!
] For years I had a pastor who always brought meaningless meetings back to focus. "OK everyone, let's keep the main thing the main thing." Yes and a big amen. The news is filled with opportunity. To pray, to help one another, to facilitate donations, to listen to others cry about so much loss and… Continue reading Distractions can be dangerous…. No more Bible studies? What about you? It was definitely a defining moment. I counted over 52 competed Bible studies! Before you make any assumptions, please know that I'm not bragging. Becoming a Christian for me came much later in life. I was "saved" numerous times throughout my childhood. But it wasn't until my 30's that I got serious. All of those… Continue reading No more Bible studies? What about you?